Celebrating 40 years of dance, Showstopper is the world’s leading dance competition! We host over 50 National events each year including Regionals Competitions, National Finals Competitions, and Dance Conventions. Come dance at a competition where the environment is inviting, motivating, and inspiring. We want every dancer to feel like a star on our stages, and every teacher to feel appreciated and proud. At our competitions, dance on Marley floors with stage microphones in front of our LED video screens that customize backdrops to match each performance, shop the most affordable merchandise, take home remarkable trophies that are unmatched in the industry, and pre-order the lowest priced videos over any competition. 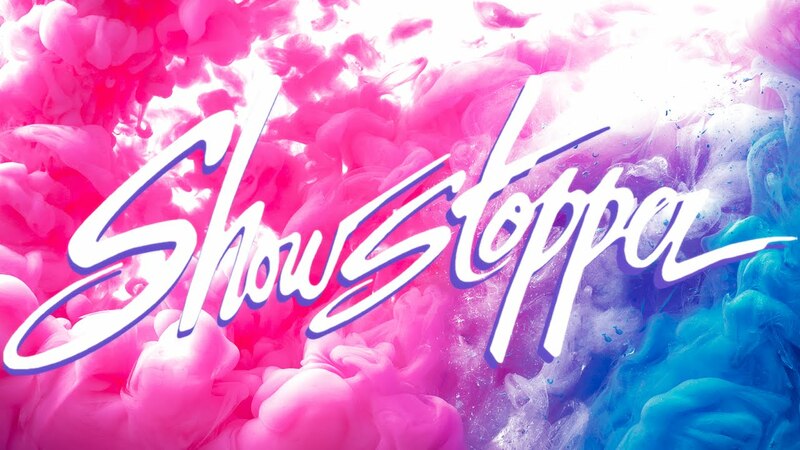 If you haven’t experienced Showstopper, now is the time!